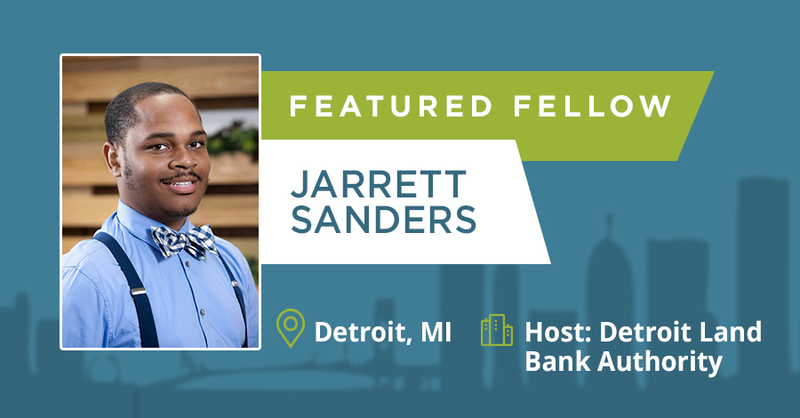 Jarrett Sanders is a Challenge Detroit Fellow at the Detroit Land Bank Authority (DLBA). He has BA in Public Relations from Wayne State University and a MA in Public Policy from Oakland University. Jarrett is using his talents and experience to help change the face of Detroitat DLBA. As an Inventory Asset Coordinator at the DLBA, Jarrett has been working on a variety of projects related to neighborhood stabilization and returning residential properties back toproductive use. He is the DLBA representative for the City’s planning study in the Warrendale neighborhood on Detroit’s west side. Jarrett has also been analyzing property and neighborhood conditions to identify properties which should be sold through the DLBA’s Auction program. While he is assessing properties across the entire city, he’s in the midst of an in-depth, block-by-block review of DLBA-owned properties in the Brightmoor neighborhood. Learn more about Jarrett, how he became a Fellow, and his experience as a 2018-2019 Fellow by watching his video. 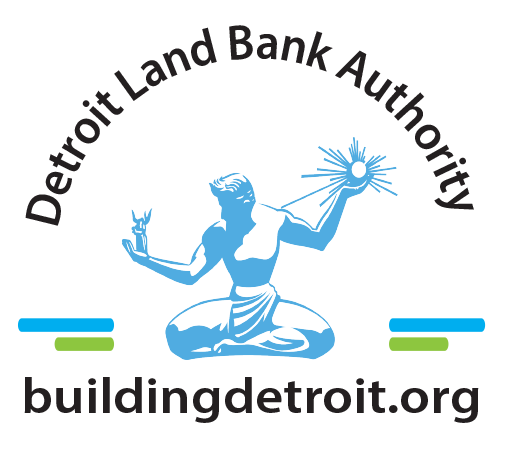 The Detroit Land Bank is a public authority dedicated to returning Detroit’s vacant, abandoned, and foreclosed property to productive use. Our current programs include auction, side lot, community partnership and demolition. 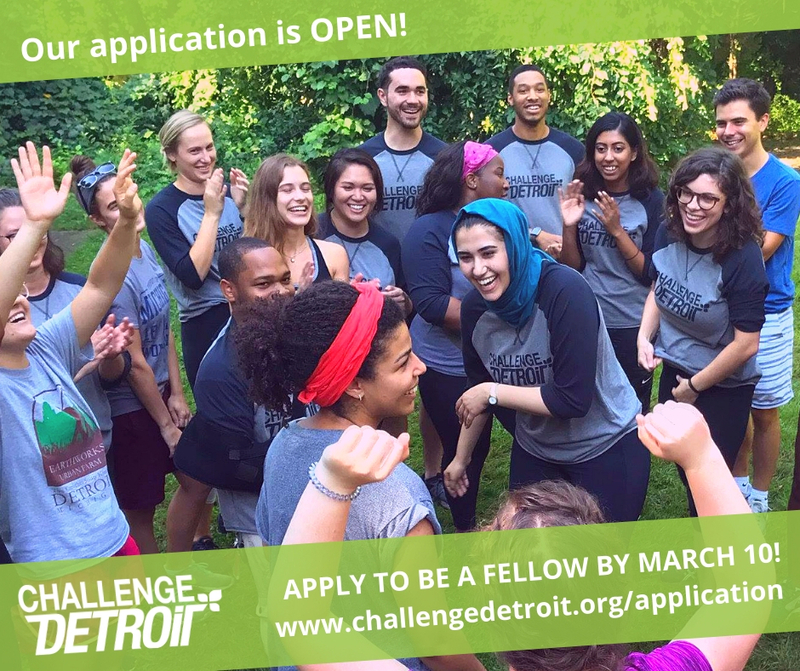 In addition to hosting three Challenge Detroit 2018-2019 Fellows, DLBA was a 2017-2018 Challenge Project partner.